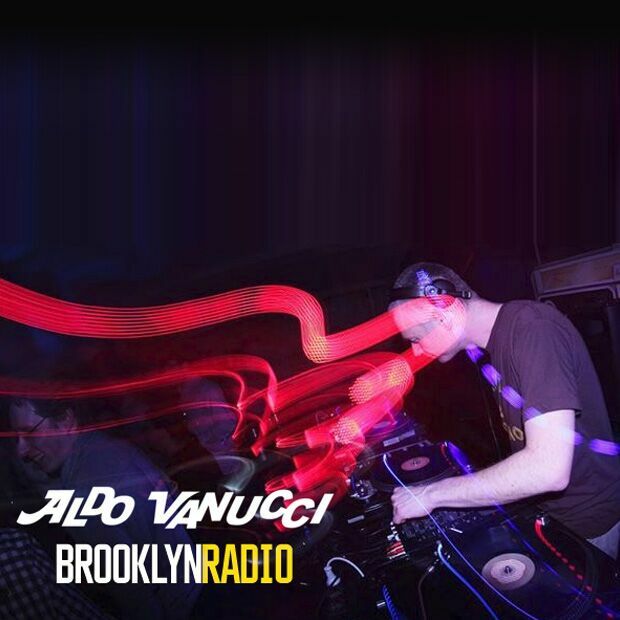 Mr Vanucci brings a brand new eclectic selection from his vaults. Aldo is back in the new year and brings his usual diverse selection of bangers and heaters. Aldo Vanucci spinning vinyl 45s only this month!